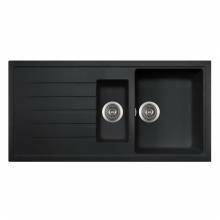 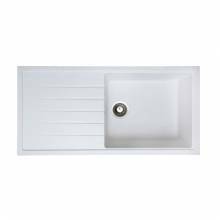 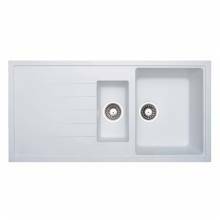 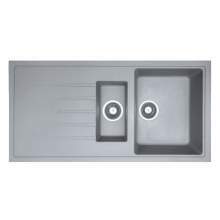 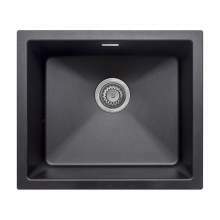 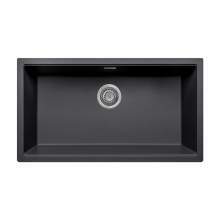 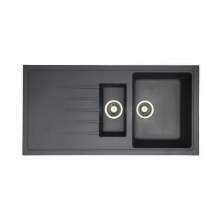 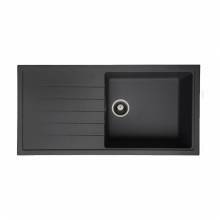 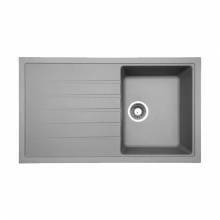 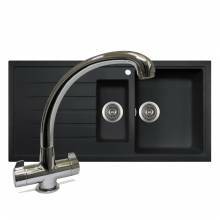 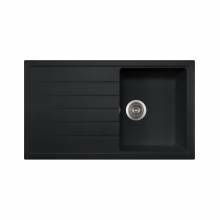 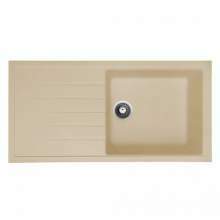 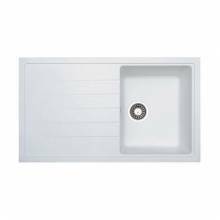 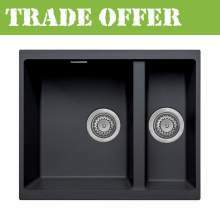 View our exclusive, high quality and competitively priced Bluci granite sink range. 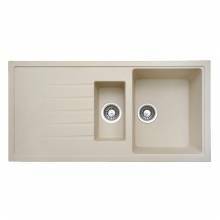 Available in a range of five modern colours - White, Black, Cream, Grey and Oatmeal means you are guaranteed to find a product that will meet your exact design requirements. 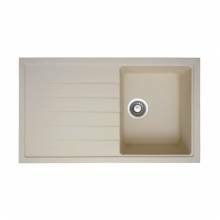 A number of models including compact bowls, large bowls and 1.5 bowl combinations are all available from stock meaning Fast UK delivery is available.